The X6M rival will be powered by a 5.5 twin-turbo V8. 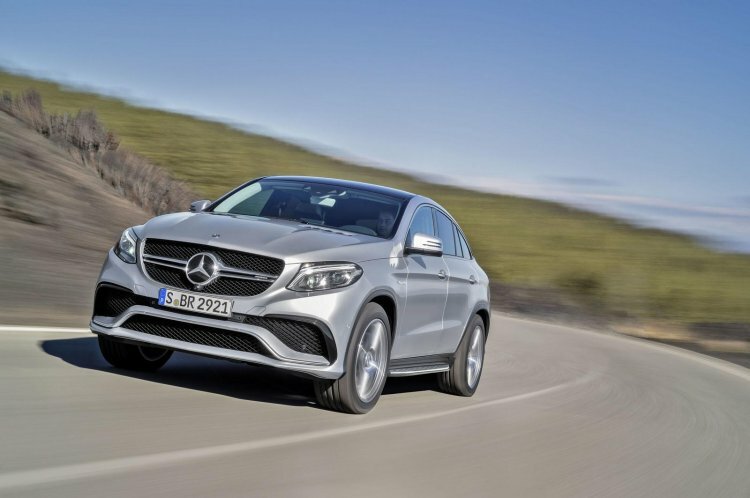 Mercedes Benz has decided to take on the BMW X6 and clearly has no intentions of letting the X6 M go unrivaled either. While the GLE Coupe will take care of the X6, the GLE63 AMG S Coupe will compete with the latter. Unveiled today, the vehicle is powered by a 5.5-litre V8 (twin turbo) that makes 577 hp and 760 Nm of maximum torque. 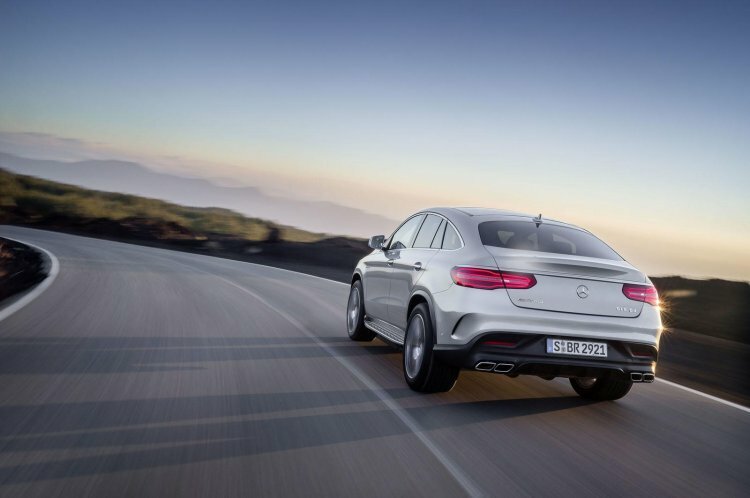 The GLE63 S Coupe is powered by a 5.5-litre twin turbo V8 petrol engine that makes 577 hp. A teaser video for the vehicle was shown last week, but now the official unveil lets us all take a look at the finer details. On the outside, it's the familiar AMG affair with 22-inch wheels, an aggressive front end with a massive airdam, a single slat grille, and vents on the bonnet. LED headlamps, flared wheel arches, and a coupe-like rear complete the exterior design. On the inside, the GLE63 S Coupe gets a leather interior, AMG goodies, Harmon Kardon surround system, heated seats (for the driver and the front passenger), and COMAND infotainment system (screen size not specified yet). The above mentioned 5.5-litre engine comes mated to an AMG Speedshift Plus 7G-Tronic transmission and a 4Matic all-wheel drive system. Working in conjunction with which, the engine can help the GLE63 S Coupe achieve 0-100 km/h in just 4.2 seconds. The coupe-like silhouette of the GLE Coupe is now complemented by a V8 engine, 4MATIC all-wheel drive system, and 22-inch wheels. It will make its public appearance at the 2015 North American International Auto Show (Detroit Auto Show) which begins today.